There was another blinding flash of lightning, a crack of thunder that shook the trees, as a forty foot Asian dragon landed on the second vehicle with a roar. 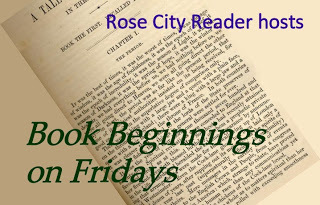 This week's #Friday56 comes from book 3 in a series from Julie Kagawa. I 💘 dragons. I love dragons so am interested in this series. I joined with a Friday 56 post. I love books with dragons and I really enjoyed the 56! I will have to add this book to my tbr. 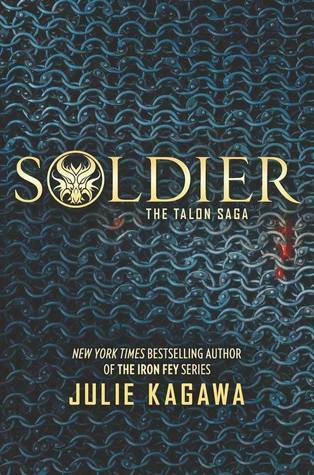 I am guessing this is a second book in a series, It sound so exciting. I don't read dragons, really. But the cover is wonderful, and the book looks great. Happy reading. I haven't read anything by this author yet but I've heard many good things. Have a great weekend! Well, that sure would stop traffic. LOL I hear this is awesome. Can't wait to get my hands on this next book. Soldier is on TBR mountain but hasn't yet made it to the calendar. I hope to get to it this summer. I am spotlighting The Crown's Game by Evelyn Skye this week. Happy reading! Here's my Friday 56 et al. Wow, what an exciting excerpt! I love dragons, but this novel just wasn't for me. Happy weekend! If a book has dragons in it, it's sure to have some good action scenes. I've heard good things about this series, didn't realize she was up to number 3.